I can’t believe it’s the end of September already, and therefore time for another round-up of piano resources. As usual, I’ve mentioned music, books, online apps and ebooks, music clubs, as well as a festival, and everything relating to the piano. I hope you find them all interesting and useful. This early piano book could be described as a ‘method’ or tutor book, and is designed for those at the very start of their musical journey. It’s not a new publication, but does seem to be increasing in popularity. Written by a cohort of German composers and published by Breitkopf, the volume is beautifully illustrated, produced and presented. 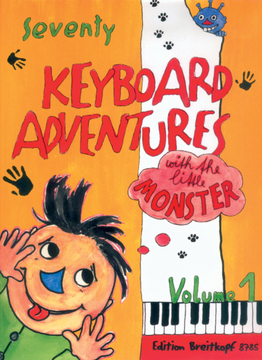 The little pieces become slightly more complicated as the book progresses and there are many opportunities for the young pianist to experiment with improvisation and less familiar keyboard effects. I must confess I was introduced to this book a few years ago and have used it with one or two students (including my nephew), and they didn’t particularly like it, but for the right student, it could be a fun and highly beneficial supplement to regular method books. Get your copy here. 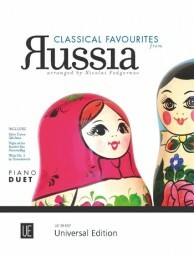 Classical favourites from Russia is a new collection of pieces for four hands (or duets) published by Universal Edition and arranged by Russian composer, arranger and editor Nicolai Podgornorv. Consisting of 7 well-known themes hailing from Russian opera and ballet, they are intended for those between Grades 2-5 level. The publication includes; Tchaikovsky’s Waltz from Sleeping Beauty and Dance of the Little Swans, Borodin’s Dance of the Polovtsian Maidens, Prokofiev’s Montagues and Capulets from Romeo and Juliet, Shostakovich’s Waltz from Jazz Suite No.2, Khachaturian’s Sabre Dance from Gayane and Rimsky-Korsakov’s The Flight of the Bumblebee. Ideal for those playing duets for the first time, or wanting extra material for sight-reading practice. For more information and to purchase, click here. 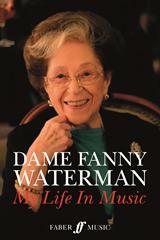 This is the new autobiography by Dame Fanny Waterman, published by Faber Music. Dame Fanny occupies an eminent position in the piano teaching fraternity. Not only is she an expert teacher who has published a whole host of piano publications, but she is also the joint-founder of the Leeds International Piano Competition. This book provides an upbeat, fascinating glimpse at a life dedicated to music, and more specifically piano playing. Yielding countless stories, told in a frank and often candid demeanour, the book offers plenty of ‘behind the scenes’ moments and a collection of wonderful colour photos. A must read for anyone interested in the world of the pianist, and especially those wanting to glean more about the inception and development of an international piano competition. Get your copy here. This hefty volume, written by Jane Magrath and published by Alfred Music, isn’t a new book at all. However, I have found it very useful and feel compelled to include it in this list. 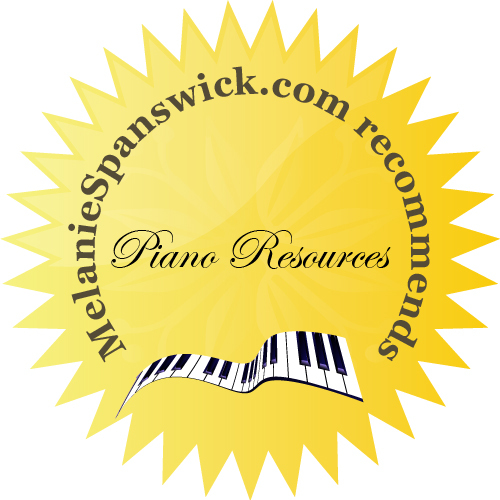 Helpful for teachers, students and all those interested in playing the piano, it’s essentially a list of all standard and less familiar piano repertoire from elementary up to advanced levels. It takes readers on a journey from early music to Twentieth Century piano music (although not Contemporary, as the book was written in 1995), and looks at a considerable amount of repertoire. Magrath also discusses the music, in some cases in-depth, and indicates its suitability for various levels. Great to have as a reference book on the piano. Get your copy here. 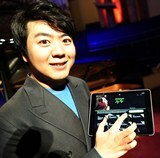 This new app, pioneered by Faber Music and powered by Tido, is an inspired approach from Lang Lang to learning piano technique. The App contains innovative technology, exclusive content and practice tools. It’s designed to run in tandem with Lang Lang’s mastering the piano books, and there are five levels (from elementary to intermediate). The app features a whole range of carefully selected digital sheet music, composer biographies, historical content, and exclusive coaching videos with Lang Lang demonstrating at the piano, as well as videos of him playing many of the pieces. It’s also easy to use and navigate. You can purchase and find out much more here. 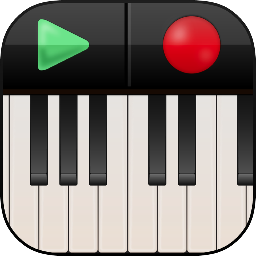 This app provides a ‘creative approach to mastering music theory’. This idea is certainly welcome, as many struggle with theory and it can also be tricky fitting theory tuition into an already packed piano lesson. Now available for the iPad, the app is designed to consolidate theory, as well as encouraging improvisation and composition too. There’s also a helpful play back feature allowing pupils to record their work. It is ‘great for complementing in-person piano lessons & for learning on the road or traveling’. You can purchase from the iTunes App Store, and check it out for yourself here. 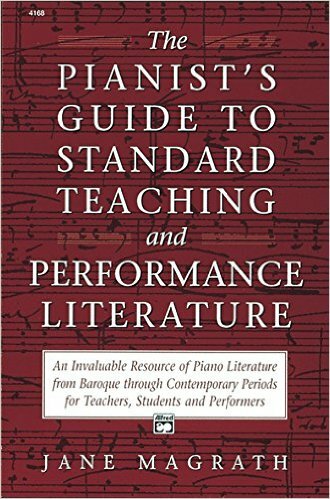 Many readers will no doubt enjoy Graham Fitch’s excellent blog, Practising the Piano. Graham, an expert teacher, has a series of ebooks which have proved very popular. 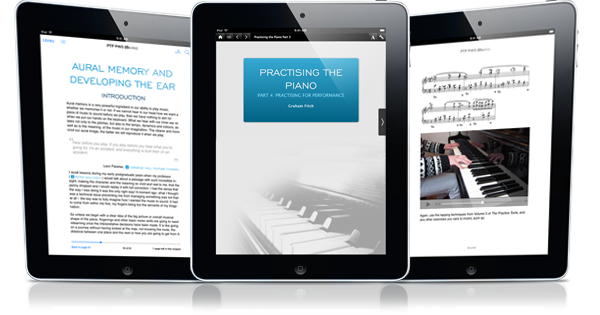 More recently, he has embarked upon a project to combine many of the blog posts (featured on Practising the Piano) into a series of free eBook mini-guides. These can be downloaded for eBook readers and apps, or viewed online. Each mini-guide will focus on one or more topics featured on Graham’s blog, with the first two guides relating to performance. To find out more and download these ebooks, click here. Meetup groups are certainly gaining popularity. They provide a performance platform for (generally) amateur pianists, allowing them to relish the opportunity of playing to a sympathetic audience mostly consisting of fellow pianists. 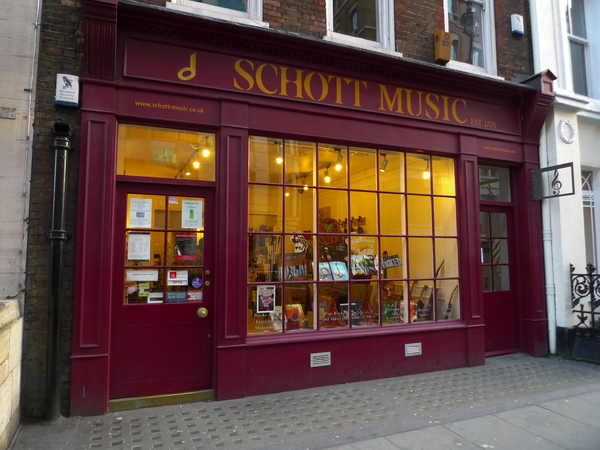 Schott Music is superbly situated in London (on Great Marlborough Street) and is the perfect place to host such events. Held throughout the year in a beautifully appointed room (downstairs at the shop) which houses a Steinway Model M grand piano, participants can enjoy a variety of themed evenings. Ranging from concerts for Grades 1 – 4 level (elementary), to those featuring certain composers, there is sure to be something to suit all tastes. The next Meetup event takes place on October 16th, participation is extremely reasonably priced (£5.00 per person) and you can find out much more here. Always enjoy checking out your resource recommendations – the difficult bit is choosing! Alas, my To Do/Music Wishlist grows ever-longer. Why is Grade 5 Theory so important?